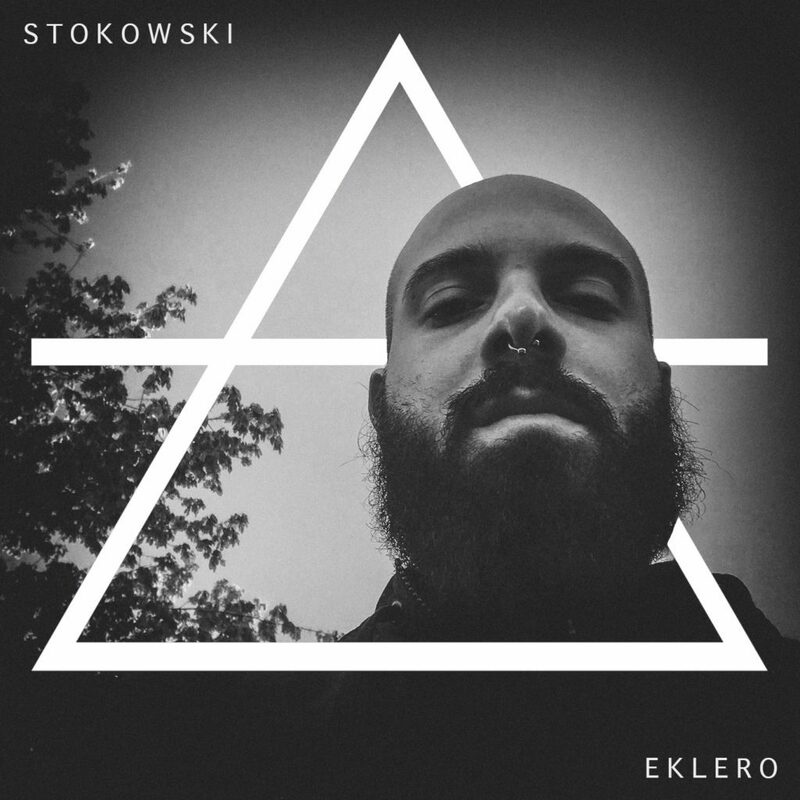 Stokowski is a project of resurgence. This is a renaissance of the person within and without. Is a renaissance in the way to feel the music. Is a renaissance in terms of human and abstract.